The Pakistan Medical and Dental Council (PMDC) asked students from the Yusra Medical and Dental College Islamabad (YMDCI) and Continental Medical College in Lahore to submit their college preferences, as both the institutions will be shut down and the students will be shifted to other colleges. According to a local media report, this decision has put the future of college students at stake and they have been directed to leave the college when the new academic session commences in January 2019. 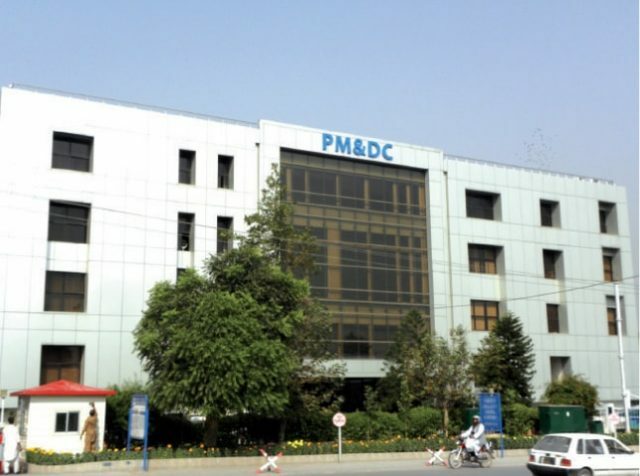 In a letter that was available with a local English newspaper, the students were told that the PMDC executive committee has suggested that the YMDCI shuts down and students are shifted to other reputed medical colleges.